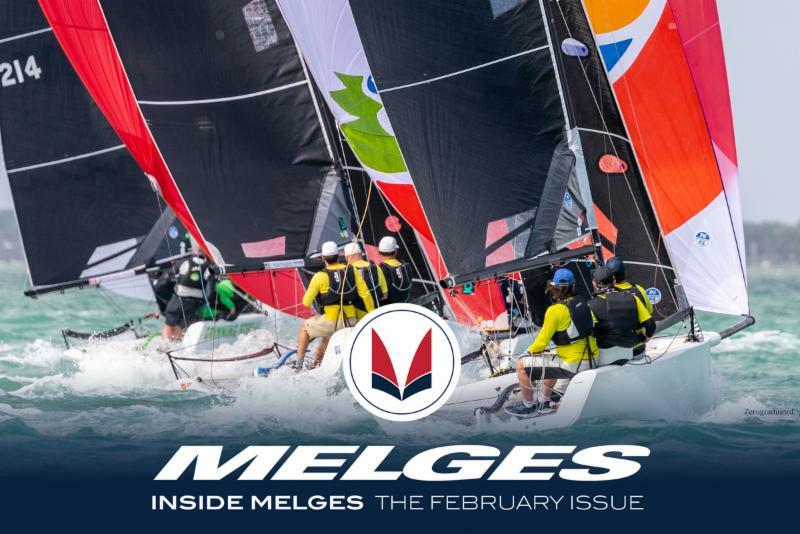 The latest news and deals from the Melges Team. Melges has proudly delivered high quality boats around the world for nearly 75 years. Each Melges boat is built with pride and backed by an experienced, knowledgeable team. It was nearly 75 years ago that Harry C. Melges Sr. built the first Melges Boat. 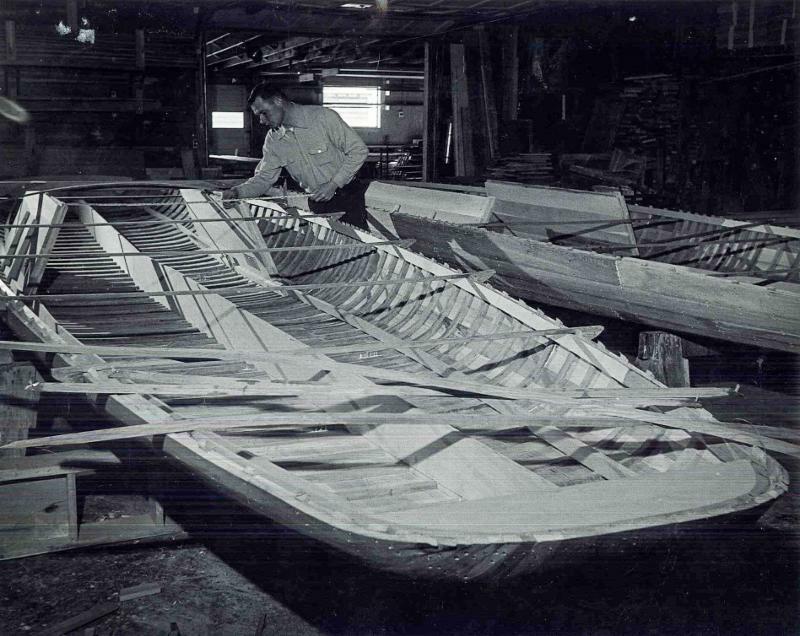 In the photo, Harry C. Melges Jr. (Buddy) works on a wooden Melges E Scow. Today, the Melges commitment to detail, community building, and passion for the sport hasn't changed. No matter how far forward we go, we remain committed to the devotion, generosity, perseverance and passion that our community has come to expect. And all making possible what many sailors seek: the opportunity to test their preparation, skill, and teamwork on the most level playing field available. Which is why the IC37 is now the boat of choice for the Rolex New York Yacht Club Invitational Cup and the Canadas Cup. The racing will be fast, fun, furious and turnkey and most of all, joyful. There are many early season scow events, however there is one championship that leads the way in terms of attendance and enthusiasm. The MC Zenda University Course and the MC Midwinter Championship. There is a full week of excitement at the Lake Eustis Sailing Club in Eustis, Florida. March 12-17, 2019 is the official date. The Melges Zenda University is a coaching clinic that focuses on everything MC. How to take care of your equipment, how to rig and tune your Melges MC and how to learn boat handling as well as racing skills. Two days of comprehensive learning. Once you complete the two-day clinic, you can roll right into the Midwinter Championship, which attracts nearly 75 boats every year. A perfect way to start out your scow sailing season! The racing is competitive and the camaraderie is special. Each year, Melges and North Sails Zenda will bring new boats, new sails and equipment for the regatta attendees. It is the kickoff of scow racing and the enjoyment of the sport is at a high level. It is time to go sailing again and Melges along with North Sails Zenda is proud to be able to assist in the excitement. 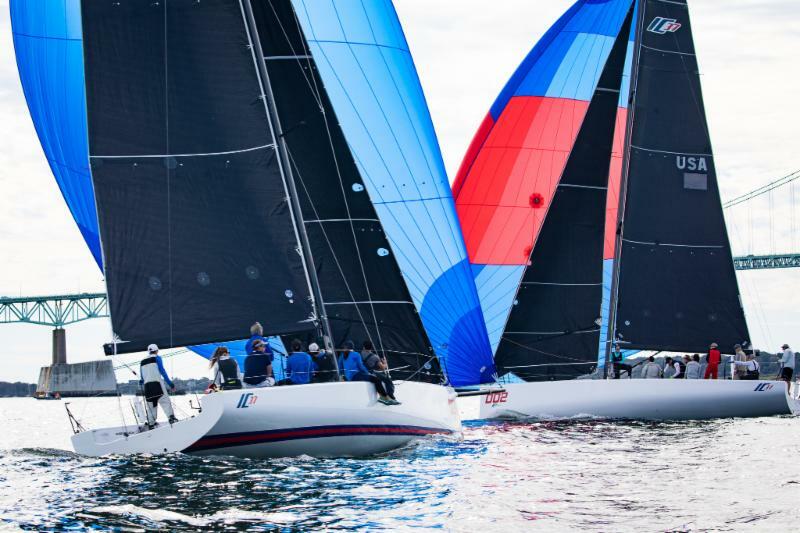 Melges Headquarters plans to build nearly 50 brand new MCs again this season. 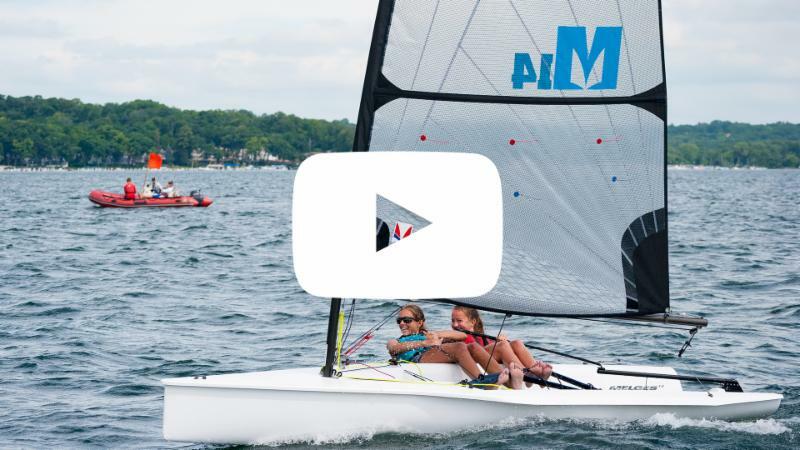 Contact a Melges Representative to find out more about this fun boat and growing class association. View new images at our brand new website melges.com. 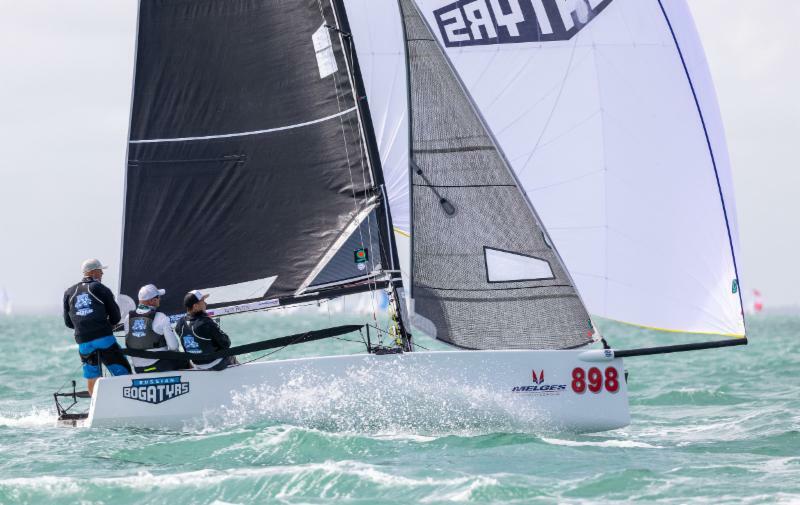 The Melges 20 fleet is halfway through the four-event series in Miami this winter. Rytov has proven to be unstoppable, winning the first two events and leading the series rankings so far. The fleet looks forward to the Winter Series Finale then the World Championship, both upcoming in Miami. 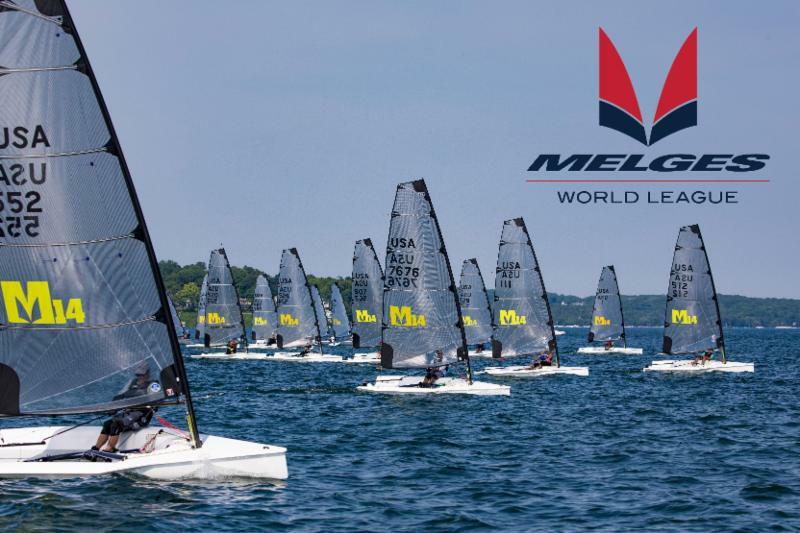 The Melges 14 fleet is ready for takeoff in the Melges World League! Prefaced by the Melges 14 Zenda University, the Melges 14 Midwinters marks the start of an exciting Melges 14 racing season. Sailors will experience fun racing and socials in eight total sanctioned World League events this season: four in Europe and four in North America. Now until March 1st, save 20% and get free shipping on the new style of Melges 24 Top Furler! The upgrade to this top furler is important as it will save you wear and tear on your Melges 24 Jib Halyard. The smooth running bearings make it easier to furl your jib under high loads and in windy conditions. Easy to furl, easy on your jib halyard and equipment. An important upgrade to your Melges 24. Melges was happy to take part in US Sailing's 2019 National Sailing Programs Symposium in Jacksonville, Florida. 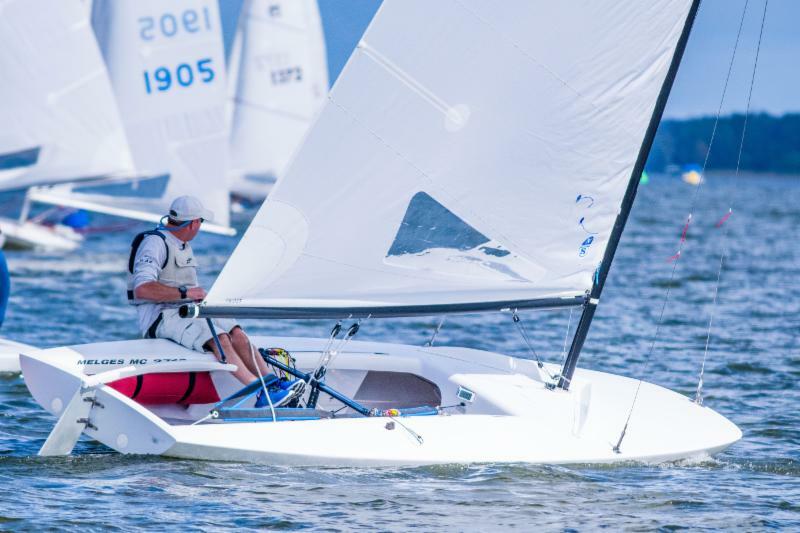 The country's sailing program leaders sailed Melges 14s at the Florida Yacht Club during the symposium. NSPS brings together program directors, instructors, volunteers, parents and industry representatives to share and learn best practices with one another about running, maintaining and improving sailing programs. The Melges Team is excited to be part of the discussion. 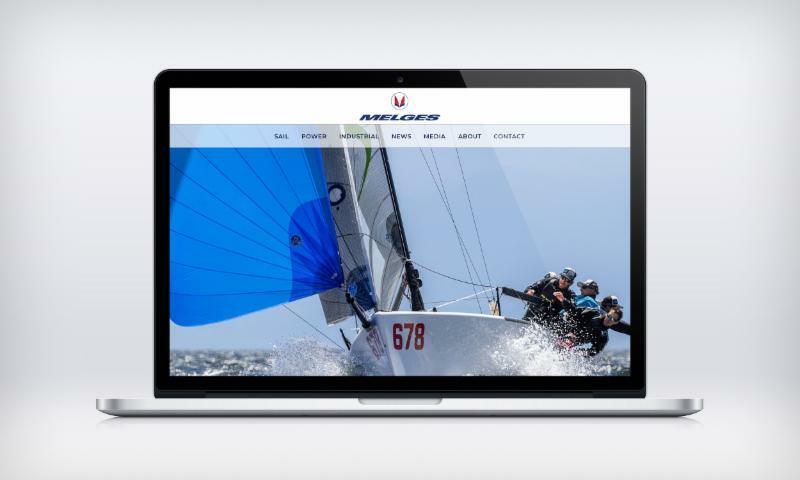 Say hello to the brand new Melges website! Get ready, Melges 24 sailors! Lots of great Melges 24 regattas coming up, both in the US and Worldwide . 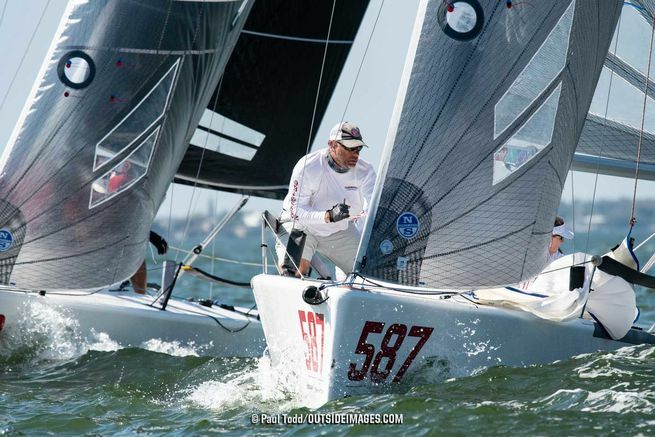 The first of several, nationwide Sailing World Magazine 's NOOD Regattas, St. Petersburg promised three days of Melges 24 racing and it delivered. Congratulations to overall winner Alex Shafer. Gary Schwarting took top honors in the ever-competitive Corinthian division (second place overall). 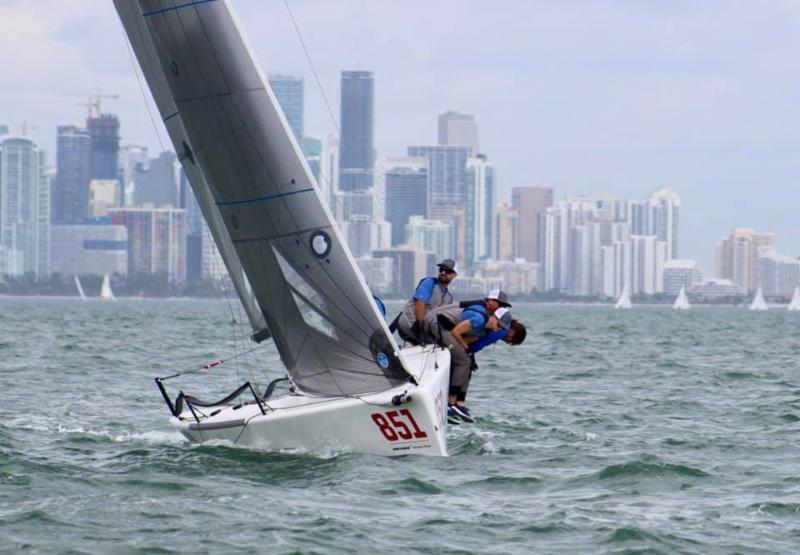 Congratulations to Bruce Ayres Monsoon (overall) and Megan Ratliffs Decorum (Corinthian) as they won their second consecutive Melges 24 Winter Series event in Miami. With only one more event to take place on the Winter Series schedule ( Bacardi Invitational Regatta , March 7-9), Ayres and Ratliff are on a path to early success in 2019. Read the latest US Melges 24 Newsletter. This month's MELGES SPEED SPECIAL is 10% off all Melges Covers until March 1st. 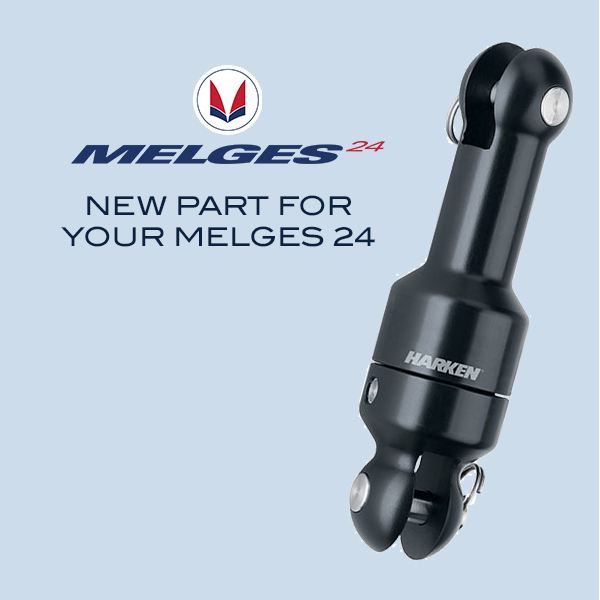 Get free shipping everyday on all Harken blocks when you shop Melges. The leading performance sailboat supplier has proudly delivered high quality boats around the world for nearly 75 years. Each Melges boat is built with pride and backed by an experienced, knowledgeable team. Learn more at the new Melges.com . It's show time! Visit Melges at Stand P1825 at the 2019 Chicago Boat, RV, and Sail Show this January. Posted on 19 Dec 2018 Shop the Holiday Sale!